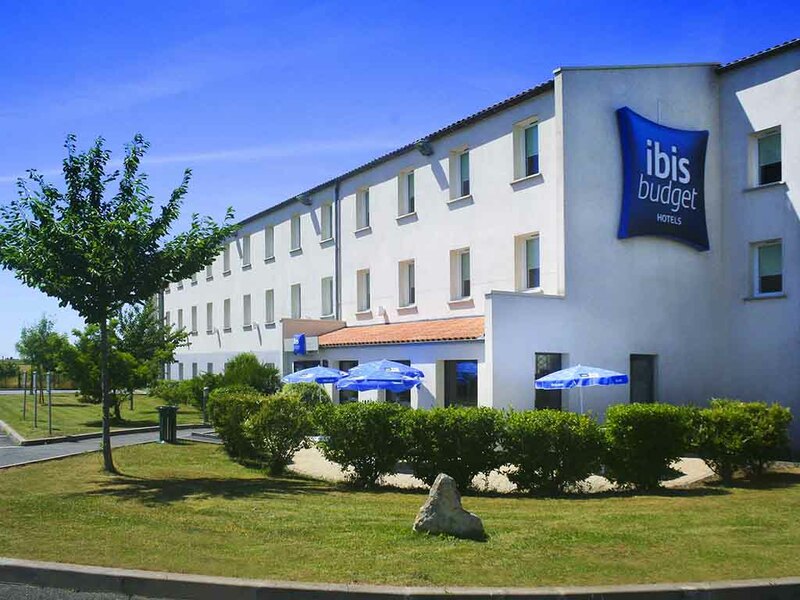 At the gates of the town of Niort and Le Marais Poitevin, the Niort Est La Creche (ex Etap Hôtel) ibis budget, the smart accommodation choice! During your travels, choose to sleep in a modern and pleasant room, designed for 1, 2 or 3 people, equipped with a shower, toilet, and satellite TV, for a very economical price. Enjoy the benefits of a gourmet breakfast at a low price! Just a few miles from the Marais Poitevin, enjoy a boat trip on the canals of "Green Venice"